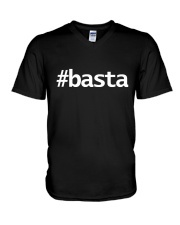 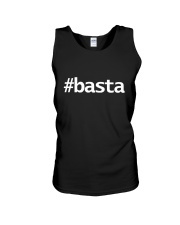 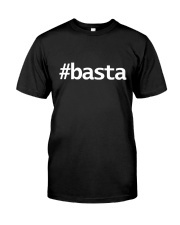 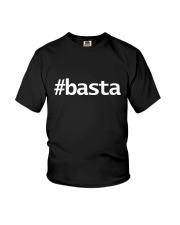 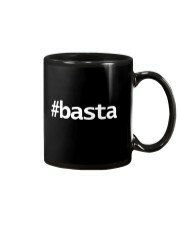 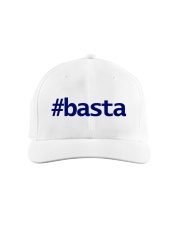 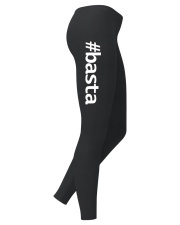 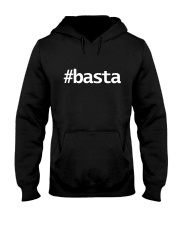 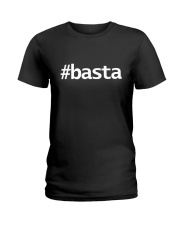 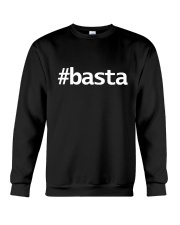 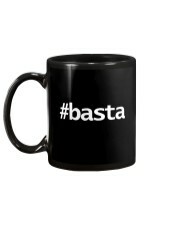 Help Michael's CrowdJustice fund by ordering this limited edition #Basta gear! 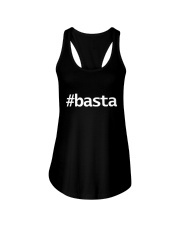 We now have it on shirts, mugs, tank tops and even leggings! 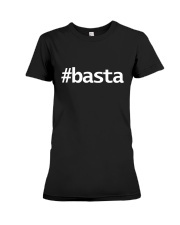 Printed and shipped right here from USA. We ship worldwide! 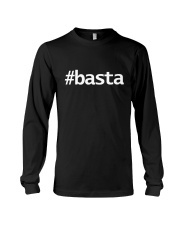 Tip: Order two or more to save on shipping!